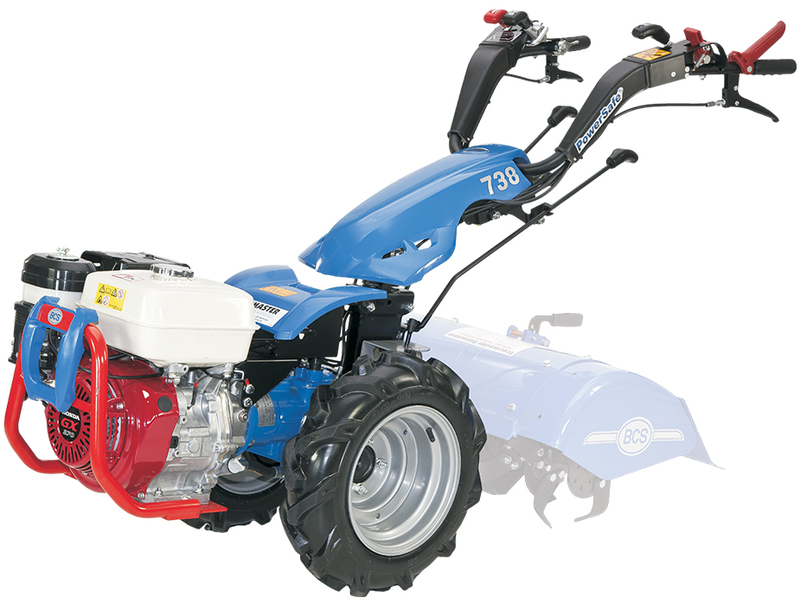 The BCS 738 is a versatile two wheel tractor with a useful differential and the ability to fit almost all the implements. 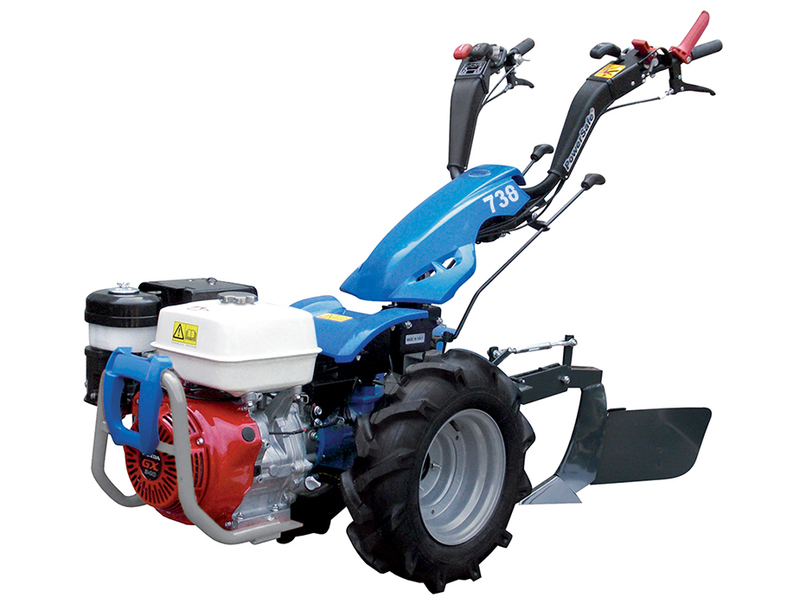 The BCS 738 is ideal for landscape contractors, smallholders and nurseries. 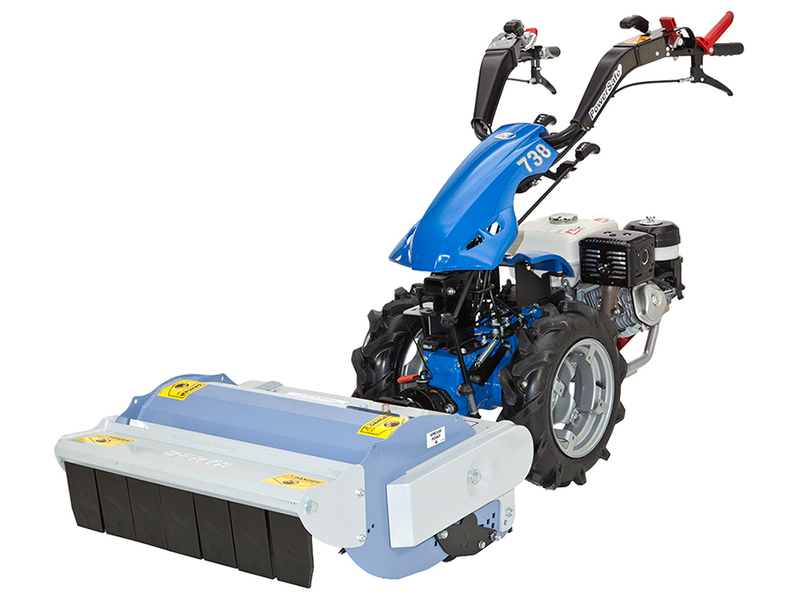 The versatile BCS 738 can be fitted with over 20 different implements allowing you to achieve a vast range of work with the one power unit. 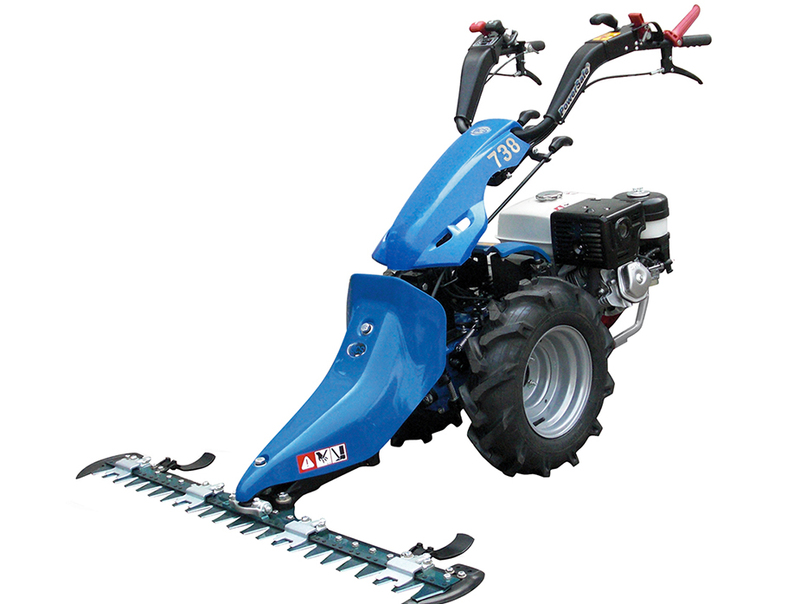 Is the BCS 738 easy to use? As the BCS 738 has larger wheels, a choice of engines, and extra working speeds it is able to operate a wider range of implements than the smaller 728. 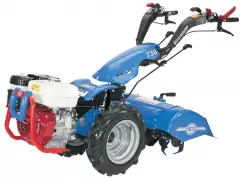 Whilst the 738 is physically larger than the 728, it has features to ensure it is easy to use including larger wheels, and a differential that can be locked to help with maneuverability when working on uneven terrain and unlocked to assist with on the spot turning. The flail mower and chipper-shredder are particularly useful, as is the large sweeper which can be used for clearing snow and leaves. These features combine to give you a machine that is easy to operate and will quickly prove to be a tool on which you can depend.